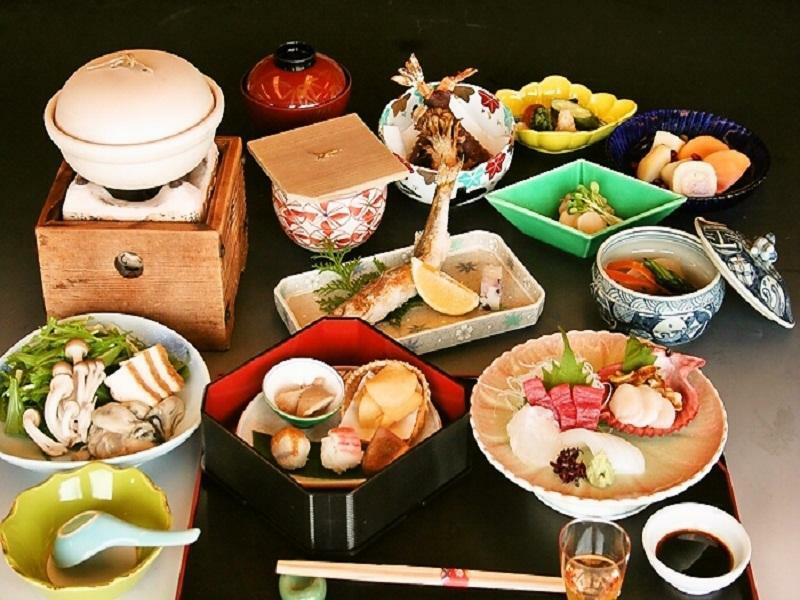 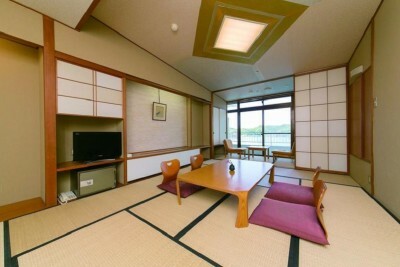 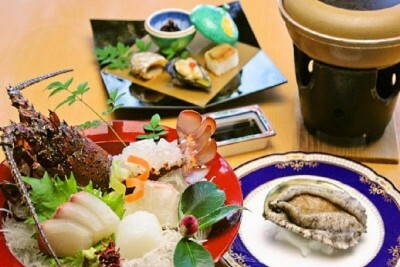 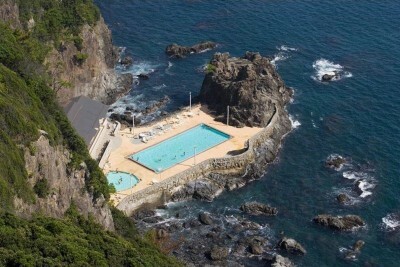 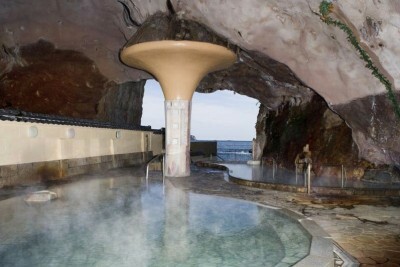 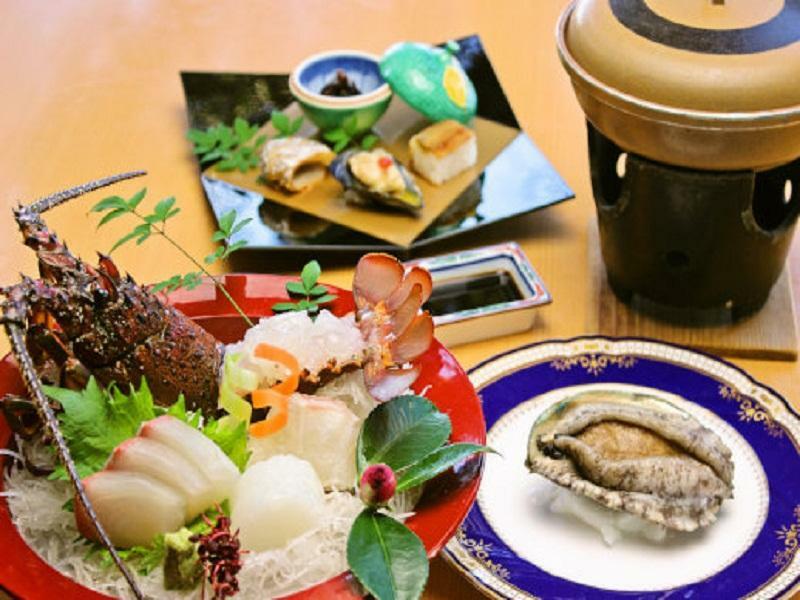 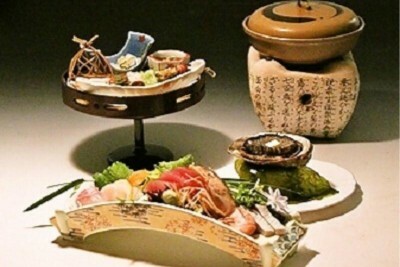 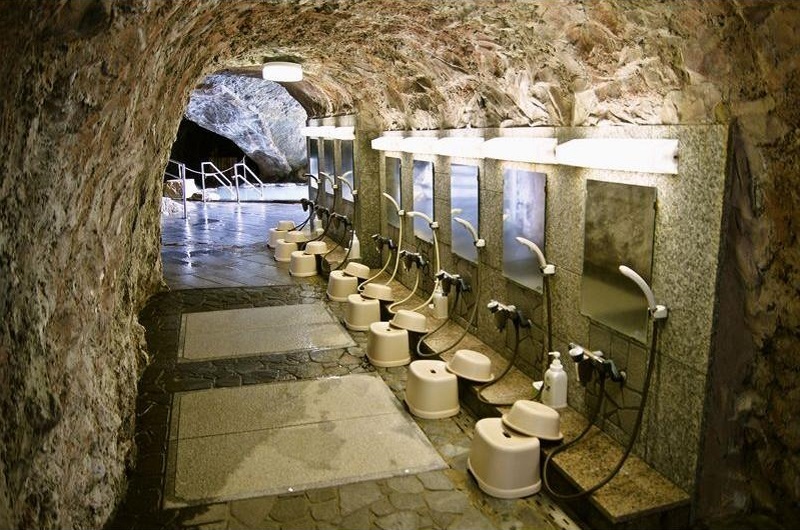 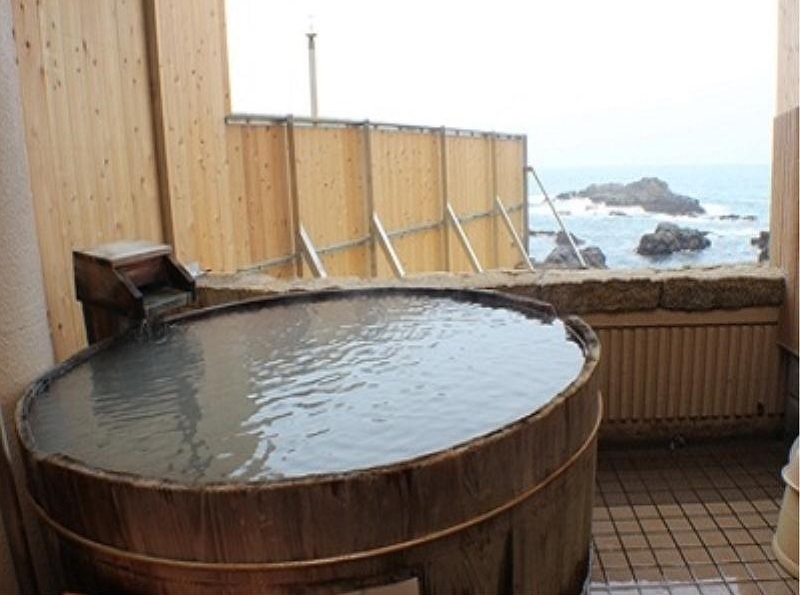 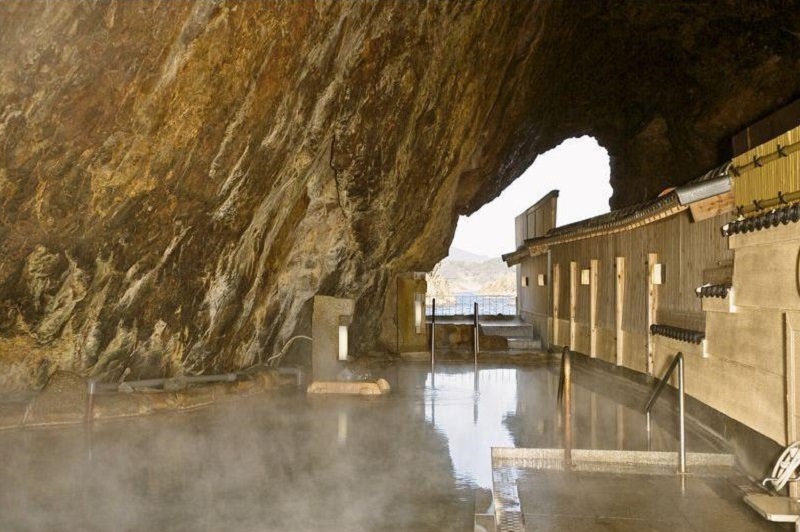 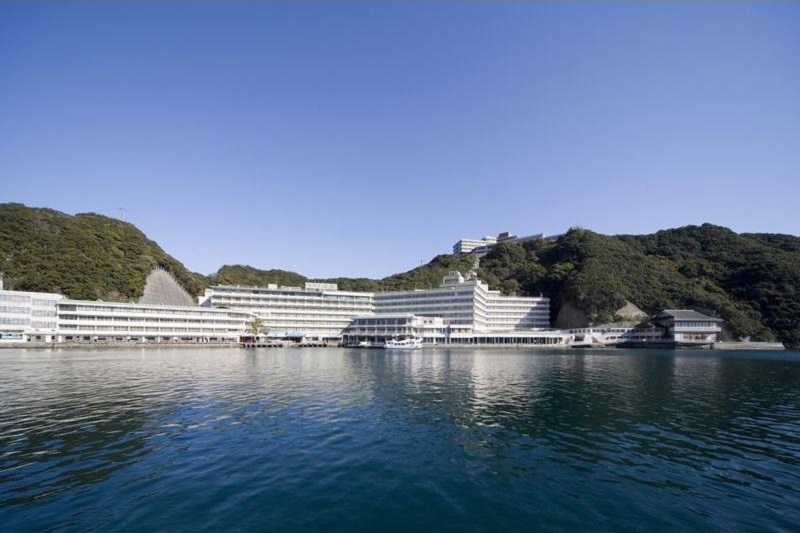 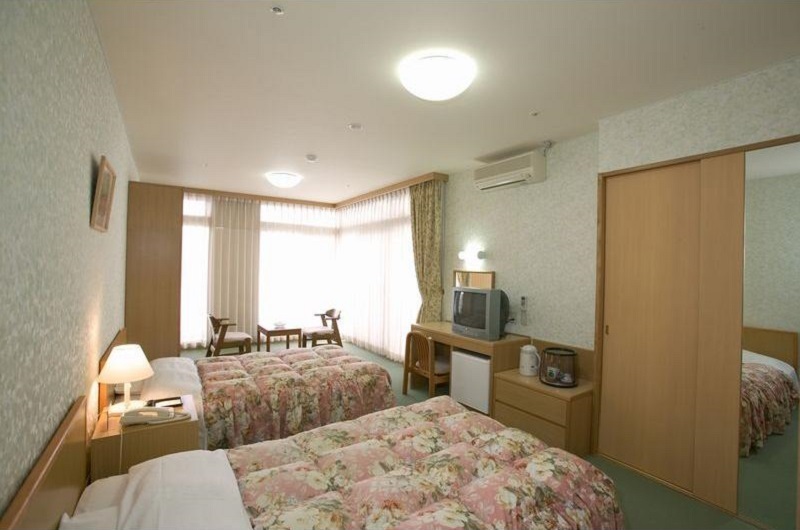 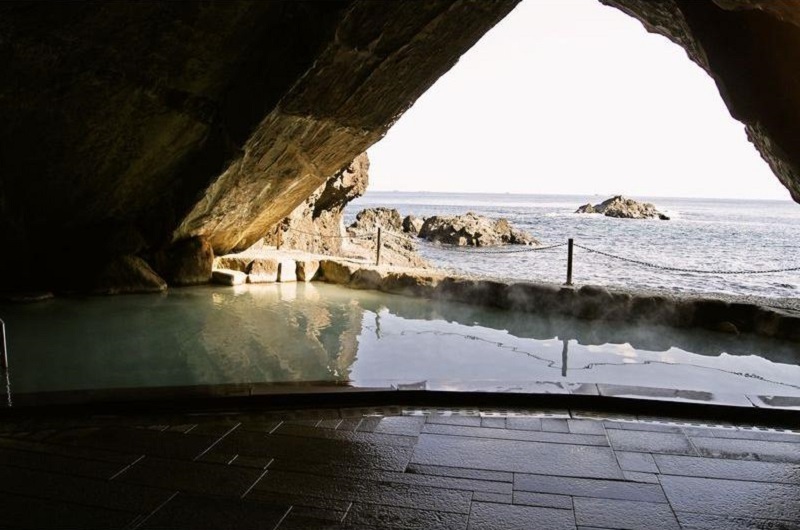 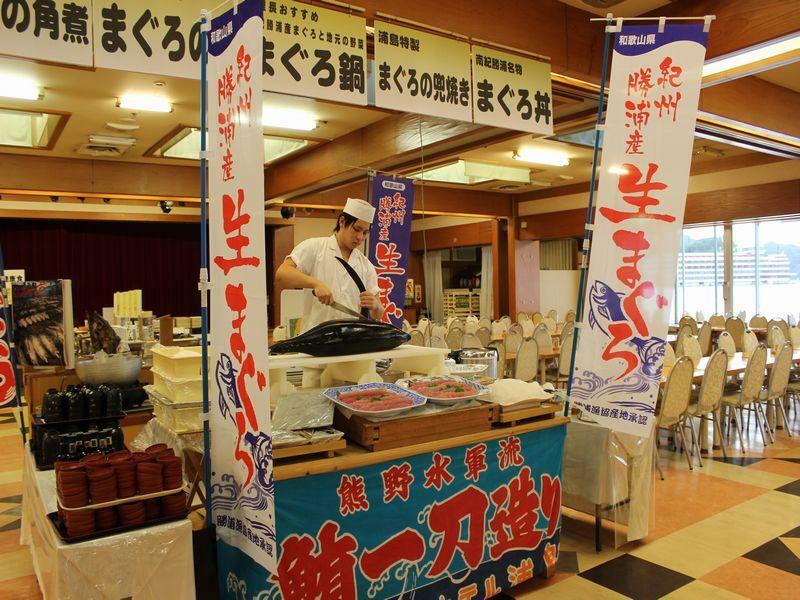 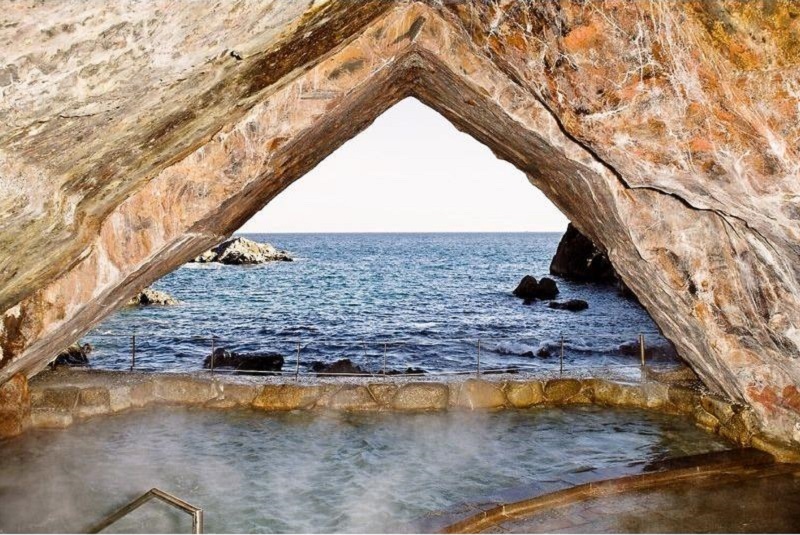 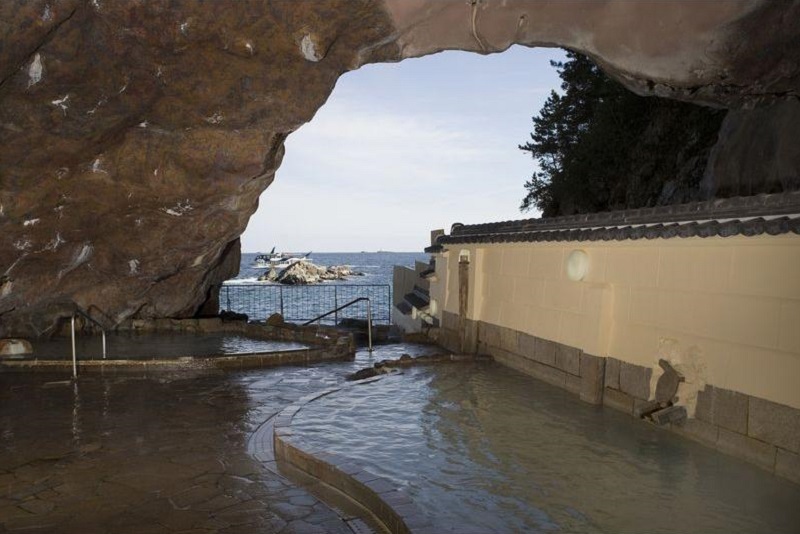 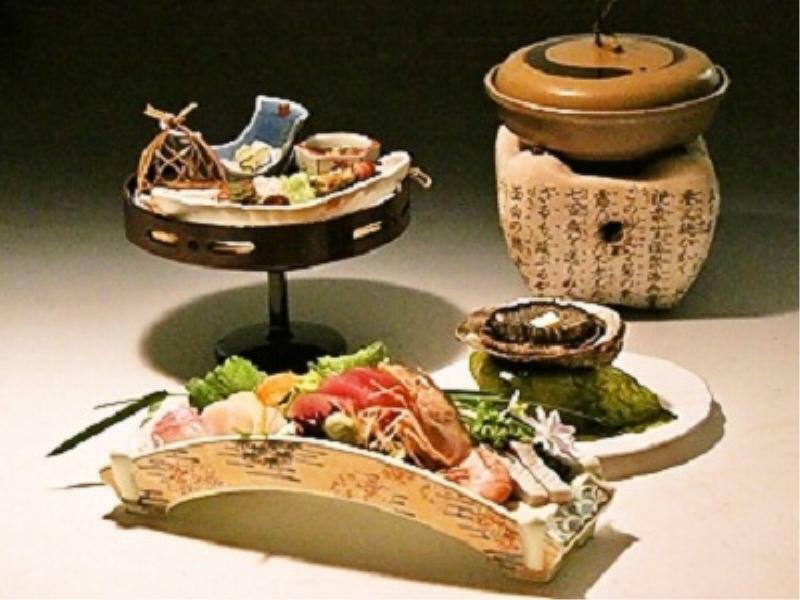 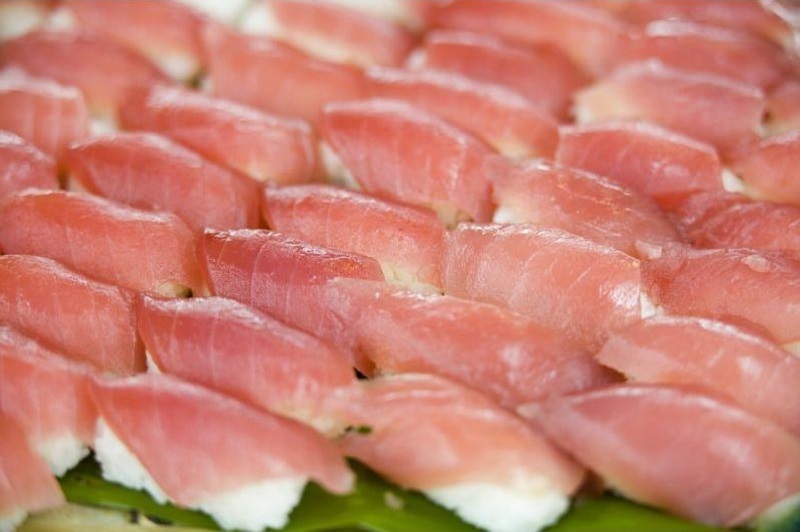 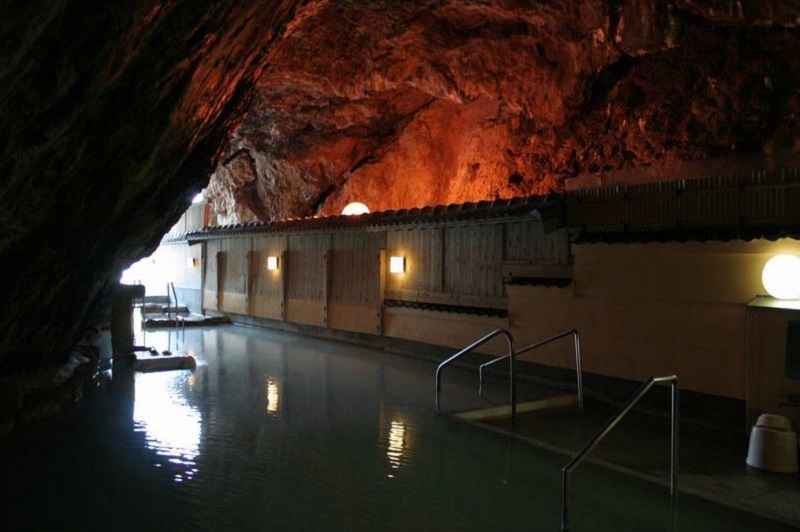 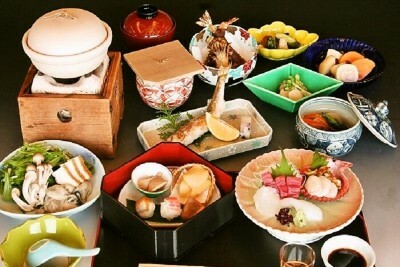 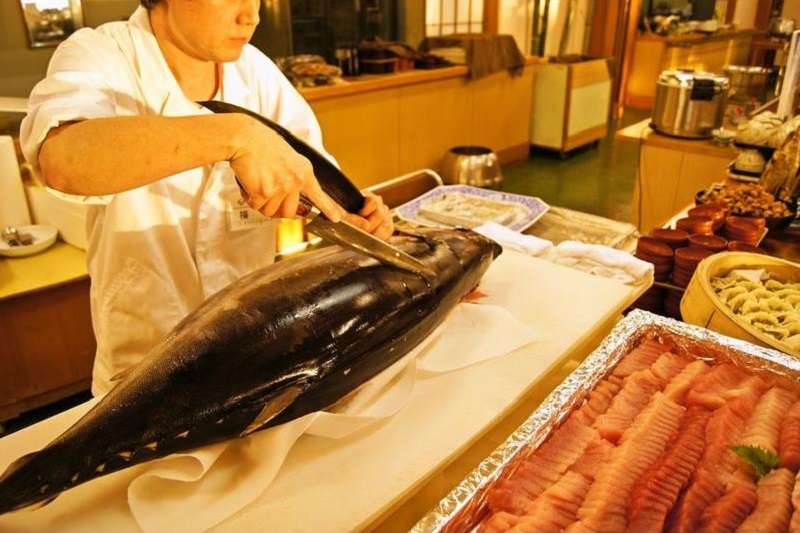 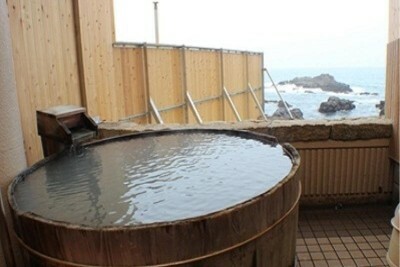 Book Hotel Urashima in Kii Katsuura Onsen (Wakayama)— Enjoy the famous Bokido, a hot spring set in a cavern area that has been hollowed out by the intense wind waves of the Pacific Ocean. 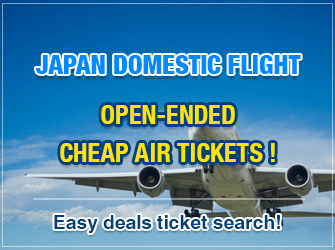 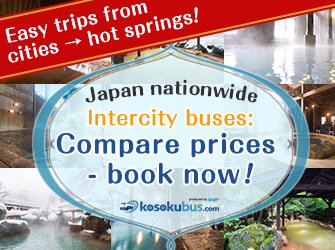 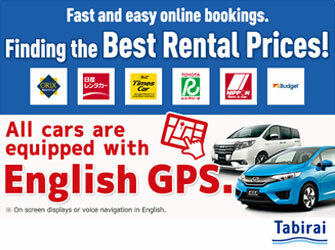 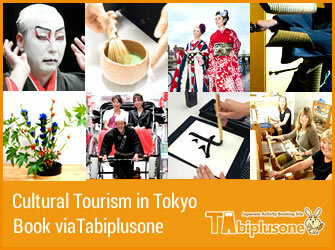 200 min by JR Limited Express from Kansai International Airport. 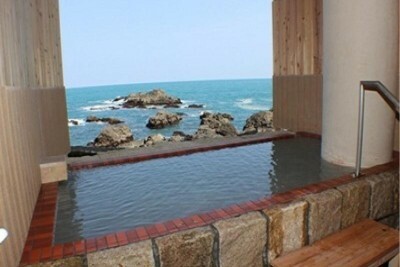 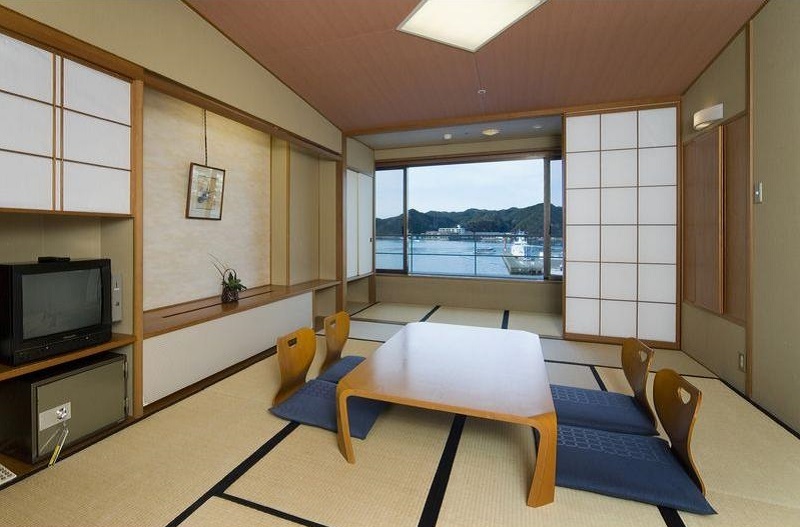 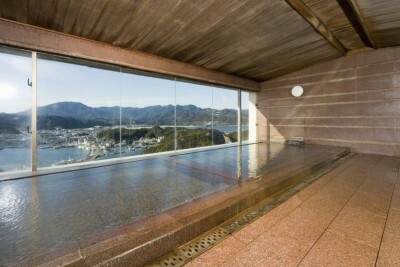 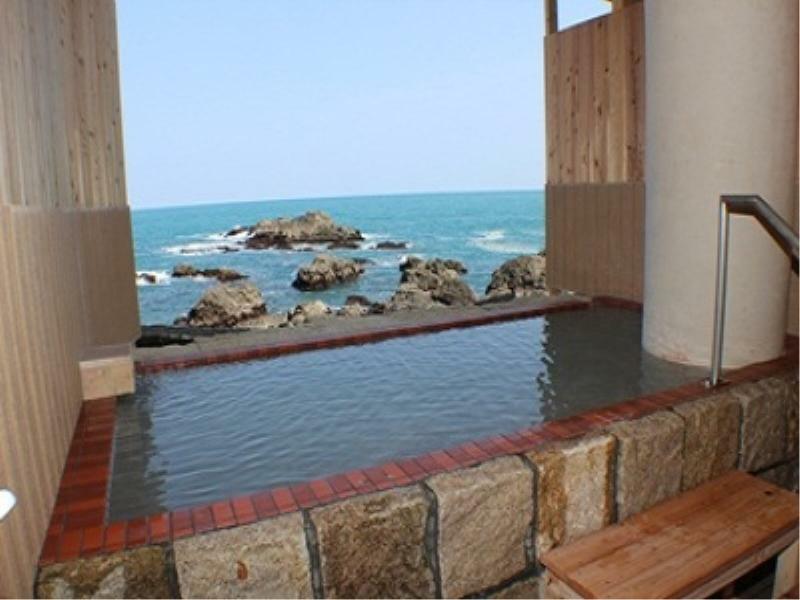 This ryokan features an open air bath within a natural cavern facing the ocean.